The Delaware Public Health Institute (DPHI) shares information and resources with members and stakeholders to support public health services in the region. 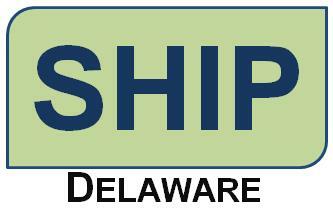 DHPI is managing Delaware's first State Health Improvement Plan (SHIP), an initiative of the Delaware Division of Public Health. To continually address core health issues in the state of Delaware through a collaborative network of stakeholders dedicated to shared visions for the improvement of population health. SIGN UP TO BE A COALITION MEMBER! Delaware's State Health Improvement Plan is intended to be a recurring initiative. As such, some formal planning is required to guide the planning, initiation, and implementation of future plans. The documents provided below were drafted to provide this framework.